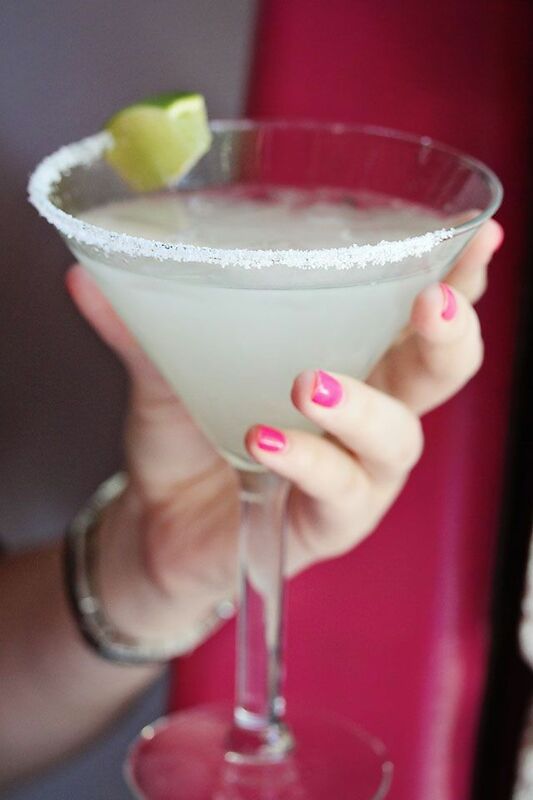 Who doesn't love a margarita? Margaritas are wonderful to enjoy both at restaurants or in the comfort of your own home. With this easy-to-follow recipe, you can say goodbye to store-bought margarita mix and hello to the simple, yet classic margarita recipe. Take your margarita to the next level by serving it on the rocks, using a fruit-infused tequila, or adding a splash of Grand Marnier!